To begin with, each and every one of your cows knows which calf is hers – without an ear tag. If you are a commercial rancher (not raising registered cattle), you are NOT getting paid to ear tag your calves. I am not against putting identification ear tags in every animal – but it can be done when the calves are run through a chute for vaccinations, etc. It does not have to be done within a few hours after birth. There are at least four problems with ear tagging calves at birth. First and foremost, it is dangerous. Every year we hear about someone being seriously injured or killed while trying to tag a newborn calf. How would you feel if someone in your family got hurt while tagging a newborn calf? Second, ear tagging calves at birth disrupts the bond between a momma cow and her newborn calf. This is a very critical time for a newborn calf. Any outside interference does more harm than good. Third, ear tagging calves sets you up to keep records on individual animal performance which will keep you from maximizing sustainable profit per acre. 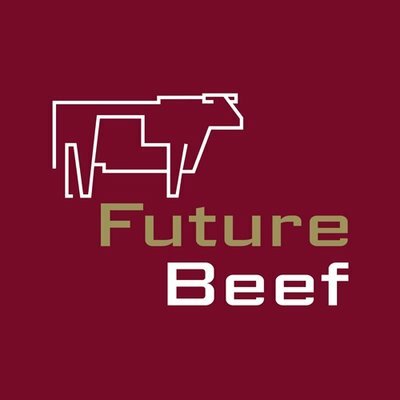 For the past 40+ years, the status quo beef industry has been enamored with increasing individual animal performance. 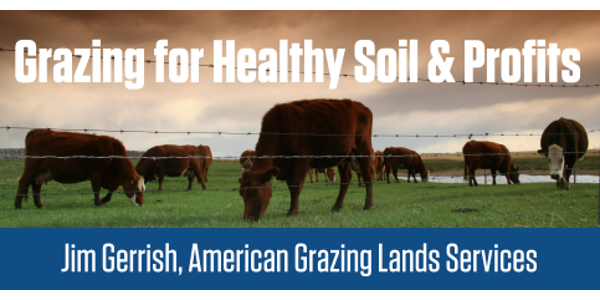 This has created high-maintenance cattle that do not fit any environment outside of a feedlot. Consequently, the result of focusing on individual animal performance is reduced profits. I still believe most ranchers can double their profit per acre once they stop focusing on the wrong things. Fourth, ear tagging calves at birth is very time consuming. It takes a whole lot more time than 30 to 60 seconds per calf. Tagging calves requires you to ride or drive to the cows and through the cows. If you don’t go at least twice a day, you will not be able to catch the calves. You must do this every day. Even if you have a short 45-day calving season, you will have at least 90 trips to and through the cows. Because tagging calves is time consuming, it will set the limit as to how many cows you can run. 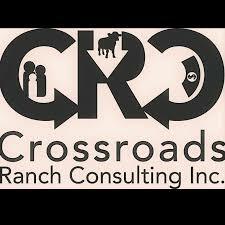 The most profitable ranches are running 500 to over 1000 cows per man. It would be impossible for these ranches to tag calves at birth. They spend their time (and money) on things that increase their profits. The time and money most producers spend on things like keeping individual animal records and ear tagging calves at birth could be used to improve grazing management via fences and water development. This could easily double or triple your profits per acre. You could be getting paid two or three times more for doing half as much work. You could create a VERY profitable and sustainable business for your children and grandchildren. I am often drawn into discussing this “kooky notion” at my speaking engagements. Tagging calves at birth is a paradigm that most producers struggle to get away from. For every reason people have given me to justify why they tag calves at birth, I have always been able provide an alternative. People say they need to have an easy way to pair up cows and calves when going to summer pasture. I suggest you move bred cows to summer pasture and allow them to calve in sync with nature on green grass. Bred cows are much easier to handle, haul or drive than pairs. All of the problems producers associate with calving will magically disappear when cows are calved in sync with nature. You do NOT have to be there to see every calf born! Also… any cattleman worth his salt can pair up cows and calves without ear tags. Some might ask, “So how do we identify the cows that produce the dink calves?” That’s easy… after separating the cows and calves at weaning, sort off the dink calves. Turn those dink calves back out with the cows – and they will make a beeline to their mommas. Ride out and bring in the dink pairs to be sold. Keep it Simple… Mankind has always been notorious for making simple things complicated. It doesn’t have to be that way. 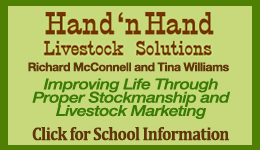 Ranching can be fun, easy and profitable! 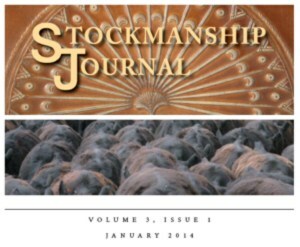 If your ranch is NOT fun, easy and profitable, then you can only blame yourself. Did you know… that the average age of cow-calf producers is close to 60? That is nearing retirement age for most businesses. Why do you think the average age is so high? Could it be that traditional (status quo) ranching is NOT fun, easy and profitable enough for the next generation to consider it as an occupation?